Most people familiar with shale have a stake in the oil and gas industries. But if you’ve recently purchased a commercial or residential property to develop, you’re probably asking about shale for a different reason: you need to know your best options for creating a stable building foundation on this strong yet brittle rock. Below, we’ll talk you through shale and its properties. We’ll also tell you why choosing a piling contractor to drill in shale is often less expensive, more reliable and safer than opting for an excavator. Shale is a type of sedimentary rock, a rock formed either from the remains of organic creatures or from shattered pieces of older rocks. In shale’s case, layers of ancient silt and mud underwent extreme pressure that compounded them into thin sheets of striated rock. Shale is strong but brittle. It easily breaks into jagged shards. Some common types of shale, like red and brown shale, can be crushed and added to water to form colourful clay. The rarest (and arguably most important) type of shale, though, is black shale, which contains thin layers of organic remains that have broken down to produce oil and gas. Australian shale use has historically been limited, but recent studies show that Australia is home to one of the largest remaining shale deposits in the world, surpassing even South Africa in untapped energy. In fact, Australia’s shale deposits are large enough to potentially free Australia from expensive gas imports for several years, at least. Where Is Shale Found in Australia? Most shale deposits valuable to the oil and gas industries are found in Queensland, Western Australia, the Northern Territory, parts of New South Wales and the northern tip of South Australia. Other types of shale are commonly found throughout Australia; you won’t build a home, warehouse or commercial building on a black shale deposit, but your chances of building a foundation on red, brown or yellow shale are much higher. Why Is It Hard to Drill in Shale? One reason Australia is still home to such vast shale gas and oil reserves is because the technology to extract the oil and gas didn’t exist until recently. Shale is quite strong and also hyper-compressed, which means it’s extremely difficult to remove the oil and gas from the tiny pores in the shale itself. Instead, companies remove the easier-to-access oil and gas that floods out of the shale sediment layer and into the sandstone above. 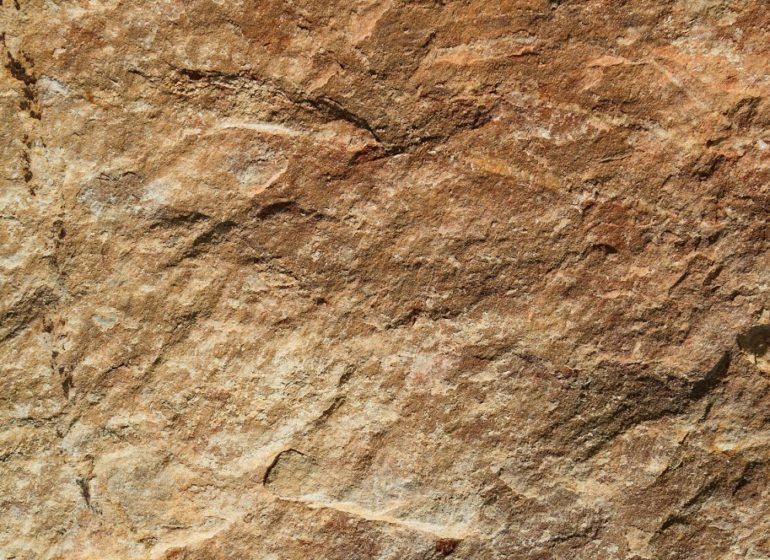 In the construction business, shale is an excellent rock to build a foundation on because it’s so strong. Plus, it’s compact enough to endure a structural piling without cracking, unlike clay. However, while you won’t be extracting oil and gas from your shale deposits, you’ll still have a hard time drilling through it to set the perfect foundation because of its strength and compactness, the same qualities that make it suitable to build on make the job difficult. How Do You Build on Shale? To set a foundation in shale, you need the right tools for the job, which means working with a piling contractor whose drill can reach around twenty meters into the ground. The drill also needs to be strong enough to push through rock and set the piling while the piling company itself adheres to strict safety standards that ensure your shale foundation stands the test of time. Should You Choose an Excavator or Piling Contractor for Shale Foundations? Most excavation companies don’t have the requisite tools to work with shale — their drills don’t reach far enough and aren’t equipped to deal with a material as rigorous as shale. In contrast, piling companies have sturdy drills perfect for dealing with shale. Looking to build a foundation on a layer of shale? Get in touch with Robar Boring Contractors Pty Ltd. We can answer any of your questions by phone or email.